1. 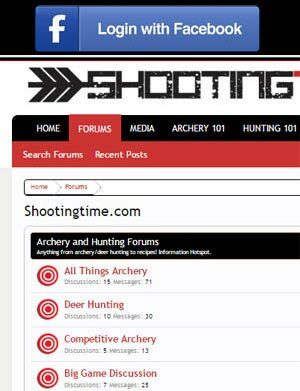 Determine peep sight location. 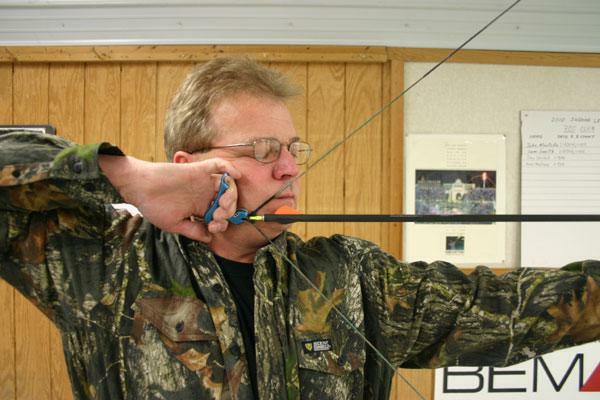 Bring your bow to full draw with your eyes closed and settle in to your anchor points. Open your eye that you will use to look through the peep sight and have a friend mark the string at that location. 2. Install your peep sight. Press your bow and evenly separate the strands where your peep sight will be located. Unpress your bow and double check its alignment and location. If your peep isn’t lined up properly, redivide the strands and reinstall it until it’s oriented correctly. If your string is made up of two colors, you do not always have to keep the colors separate when dividing them. You can split them up to get proper orientation, just pay attention that none of the strings fibers get snagged out of place and appear to be tighter than the other strands. If you divide them properly it will have the same look as if you divided the strands by color. Do not tie in the actual peep sight to the string. When the string stretches, the peep will lose it’s forward orientation requiring further adjustment. 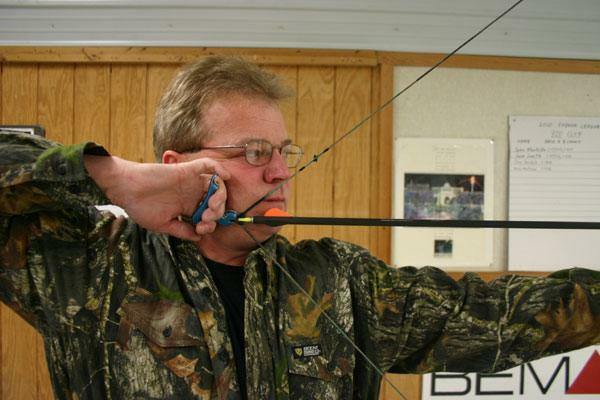 When a peep sight is tied in below, around the peep sight, and above to the bow string, you will have to cut off and redo this tie in every time you have to adjust your peep sight. If you want to tie the peep sight itself to the string, do so with a separate piece of string. This will leave 3 tie in points: below, around the peep sight, and above. With knots only above and below the peep, you can realign the peep by simply pressing the bow and then correct the alignment. 4. 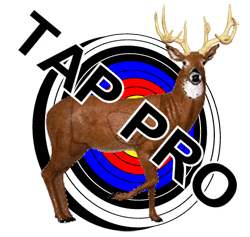 Confirm proper peep sight location and shoot!